Banu Construct is part of the Banuinvest group, which also owns the JOE brands (taken over by NESTLE) and ARTIMA (taken over by Carrefour Expres). 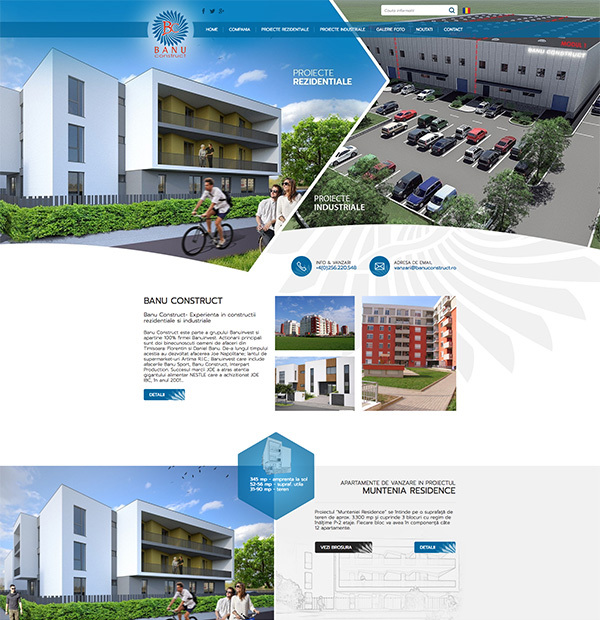 Over the years, Banu Construct has built over 400 apartments and 60 homes in projects such as Campina 1, Campina 2, Urseni Residential Project, Ema Residence Project, and teamed up with many partners - they were also part of the industrial projects. 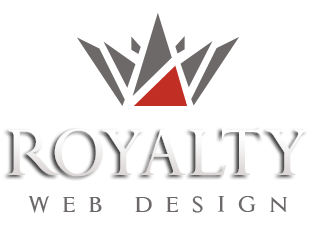 Website developed by Royalty presents the company's history, residential and industrial projects, news and events, partners, etc.